Sorry for my late blog post. 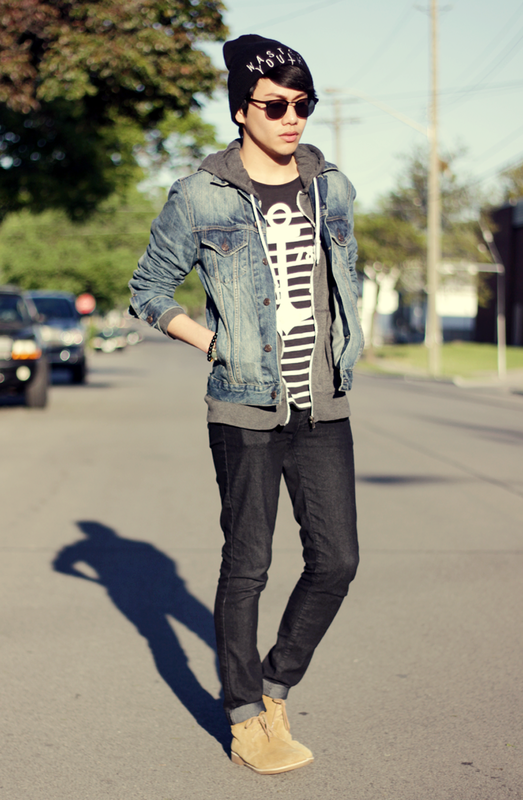 This is my latest look i posted on lookbook. This was taken when i left Canada to Philippines. I've been staying here in The Philippines for 12 days now. I must say the weather here is very hot. I have been doing a lot of travelling with my family. I met so many family relatives for the first time and some i haven't seen for 12 years. I am enjoying so much here and i'm still pretty culture shocked because it is so much different from Canada. Hope you like this look and i promise to post more. boots is thrift-ed and jeans by levis. 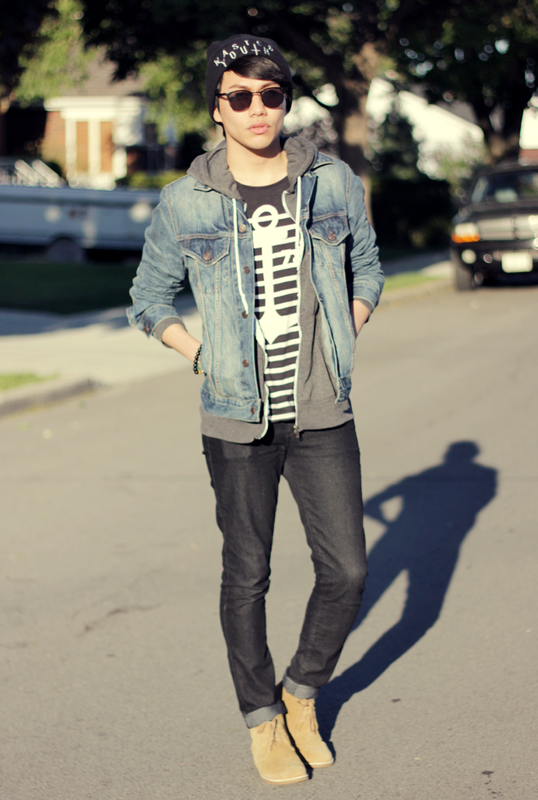 I <3 the denim jacket! © 2010 The Bueno Fashionisto. Powered by Blogger. © Marc Bueno. Design by MisteryDesigns.